Tanner De Witt’s finest quizzing minds were on show at the fifth edition of the Mind Over Matter – Hong Kong Corporate Quiz, which was held on 24 January 2019. 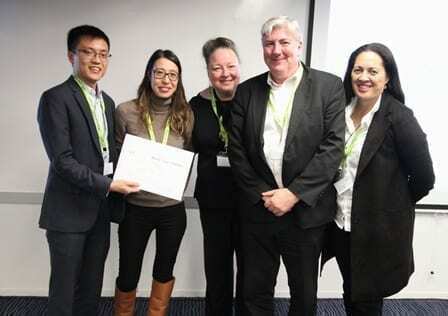 Team Notorious TDW, which was composed of Kim Boreham, Phil Swainston, Kimberly Dasse, Caroline De Souza and Raymond Ko, battled more than twenty teams from the local business community to make it to the finals. Congratulations to team Titanic Rowing Club from ASIFMA on their well deserved win! For more information about our community efforts, please visit our Community page.